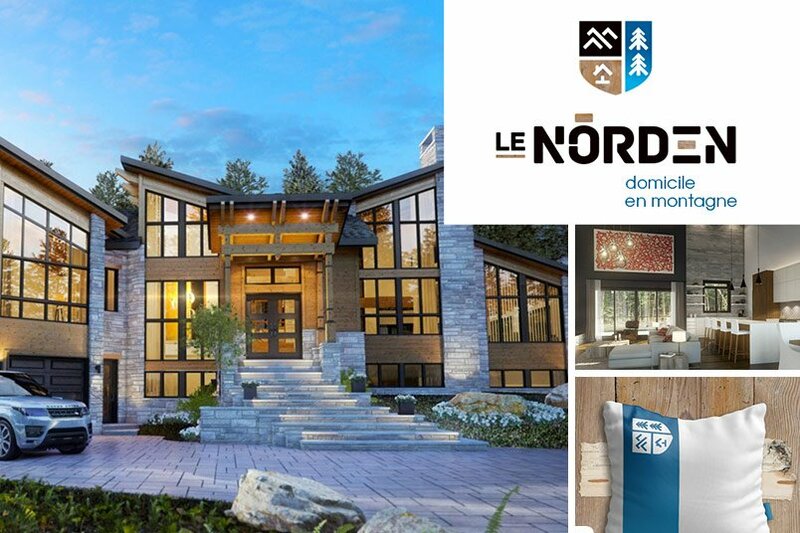 Located on the western side of the Saint-Sauveur mountain, between Montreal and Mont-Tremblant, The Norden offers an enviable lifestyle. Following and integrating the natural winding path of the mountain, discover a prestigious scandinavian-inspired residential domain with modern aesthetic and nordic charm. Undoubtedly one of the Laurentians’ most exceptional views. With nature trails winding up the Saint-Sauveur ski slopes, bordering the properties and landscaped parks in the neighbourhood, this exceptional site offers much more than a home: it gives you daily access to a resort destination. Sit in the front row of nature’s magnificent display throughout every season, close to the finest tables and art galleries in the area. No need to go far to fully embrace and appreciate mountain living: sophistication paired with the woods’ tranquility has never looked so good. 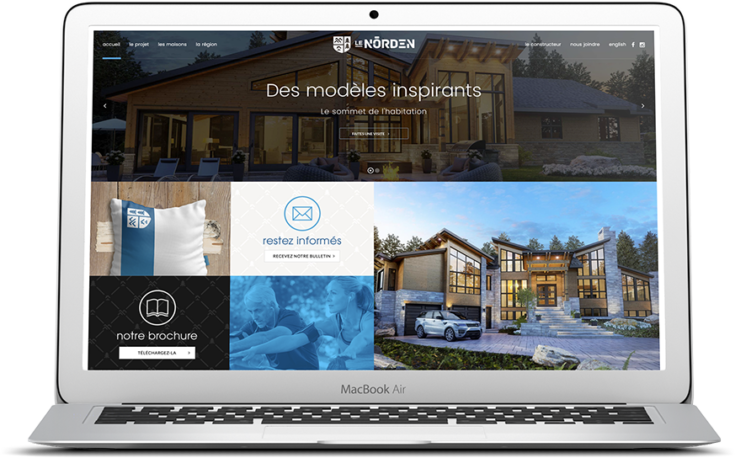 Above all, The Norden vision integrates a green and environmental approach aiming to bring to life a high-end project centered around eco-responsibility. Inspired by Scandinavian architecture, our properties blend perfectly in the Laurentians’ breathtaking forest, pairing function to aesthetics. Meet us at the top.